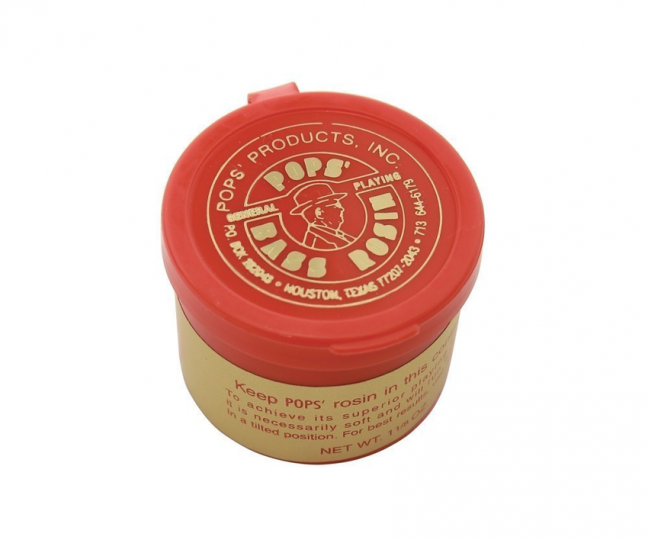 For over 30 years, Pop's Products has provided high quality rosin for bassists of all abilities and styles. Its supple consistency allows excellent "grab" and its pure, high quality ingredients produce excellent tonal qualities. 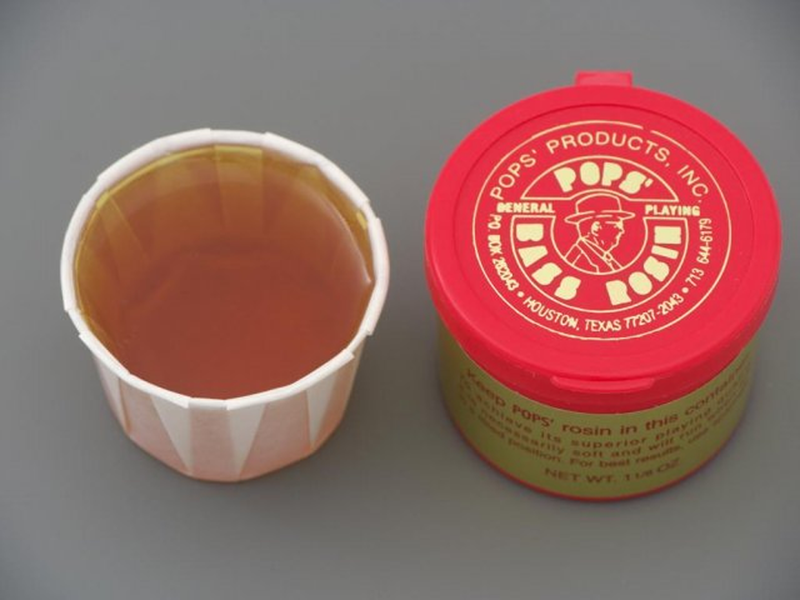 Rosin is encased in a paper cup and packaged in a flip-top plastic container. Light color, medium only. Made in USA.